We believe God has called us to establish with Him a growing, courageous, biblically-based church, who are captivated by Jesus and abandoned to His mission to love and serve the communities of Bath and beyond. In the summer of 2012, we (Mike and Flic Newport), along with a small team, moved from Nottingham to Bath to pursue a new adventure with God. We were soon joined by a number of other people keen to become more captivated by Jesus. We met together for the first time in the our home in Tunley and quickly realised the need for more space! It wasn’t long before our first Sunday gathering on the sticky floors of Komedia Comedy Club in February 2013 and we now meet weekly in the Pavilion. 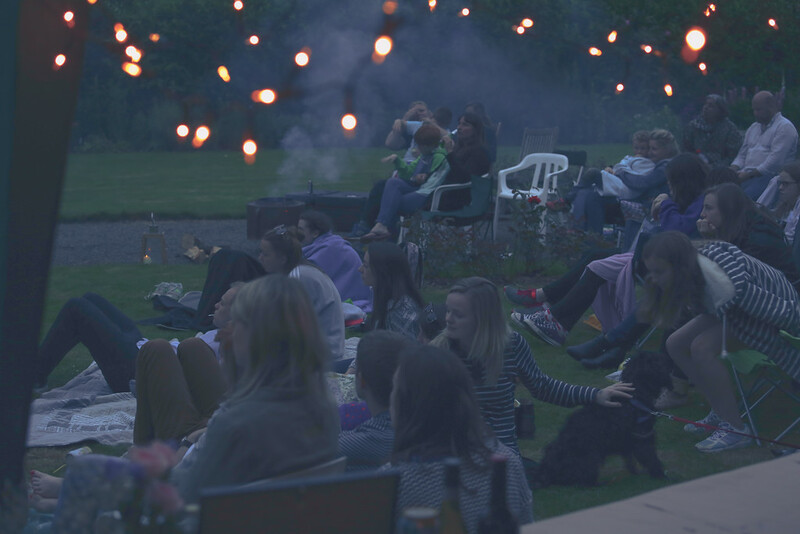 Vineyard Bath is a growing community of adults, young people and children, from various backgrounds, who are all on a journey of growing in our understanding of who Jesus is and becoming the people God has created us to be. We want to see lives transformed, our own, each other’s and those around us who have yet to be introduced to Jesus. The journey continues as the church evolves and we’re excited and expectant for all that God has in store for our city! If you’re curious to find out more about Jesus, you’re in the right place! Jesus is at the centre of everything we do as a community. We’re passionate about creating environments where anyone can come and engage with the person of Jesus in a relaxed setting: no pressure, no jargon, no hype. The best place to start this journey would be to join us on a Sunday. We gather together every week to grow in our relationships with each other and Jesus; always allowing space for people to encounter Him and learn more about the amazing impact He can have on our lives. From here you will meet people who will invite you to a Newcomers’ Meal and to join our smaller weekly get togethers which we call Core Communities. If you’d like to find out more about Jesus alongside other people who are also exploring faith, we would love to invite you to an Alpha Course. We run these courses periodically and we’ll share more information about them on Sundays and through our Facebook page. We have a small staff team and an amazing number of volunteers who contribute to the running of the church. Our team are listed below. If you have any questions on a Sunday then please do look out for them as they would love to help you. Get to know Mike, Flic and the Team! We would love to meet you on a Sunday and help you find family here at Vineyard Bath. Come along or drop us an email. Vineyard Bath is a company limited by guarantee (No. 08130122) and a registered charity (No. 1148576) • Affiliated to Vineyard Churches UK & Ireland 'VINEYARD' is a European Union trade mark registered to Vineyard Churches UK & Ireland No. 004771143. The 'VINEYARD CHURCHES' Logo, Vineyard 'grapes' device and 'VINEYARD' with 'grapes' device Logo are all registered trade marks of Vineyard Churches UK & Ireland. Used here under license. All rights reserved.